Quest NEW MIX!!! 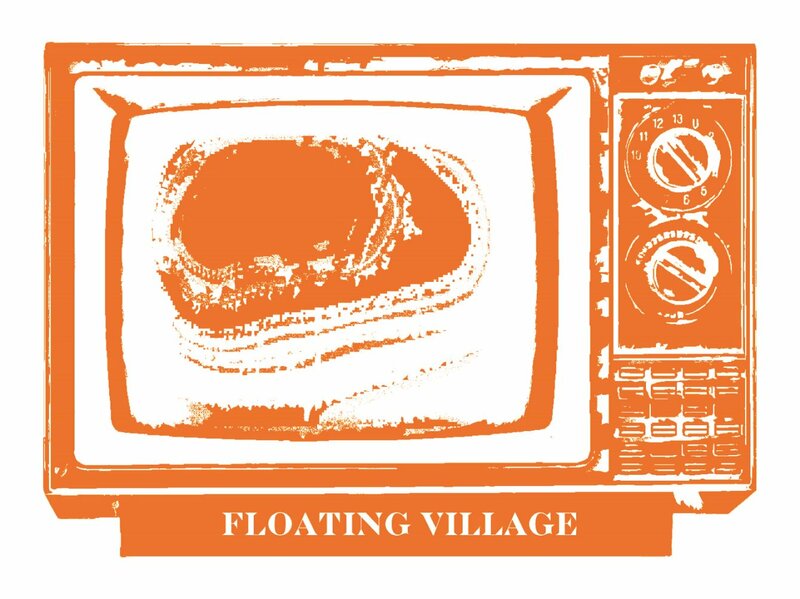 → Floating Village Podcast!! Quest → Another mix ! !